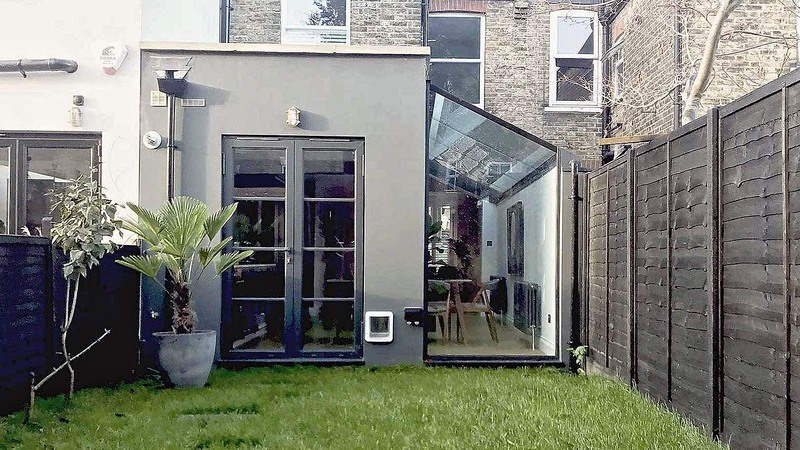 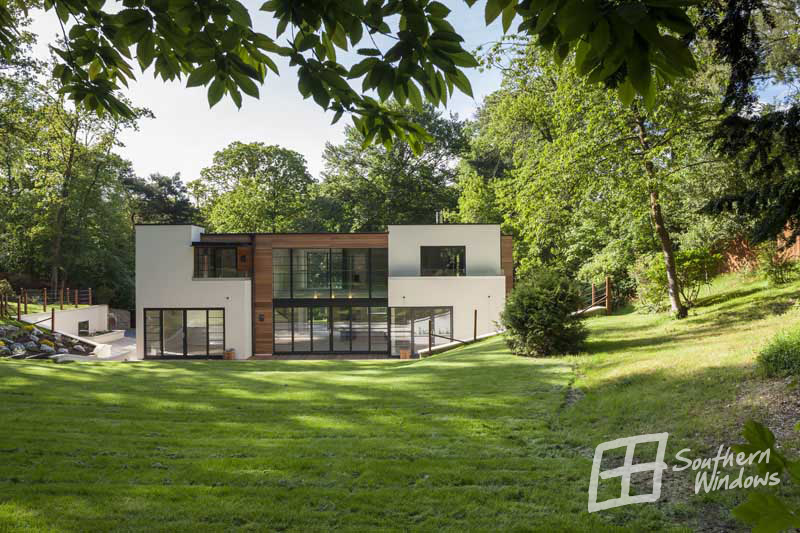 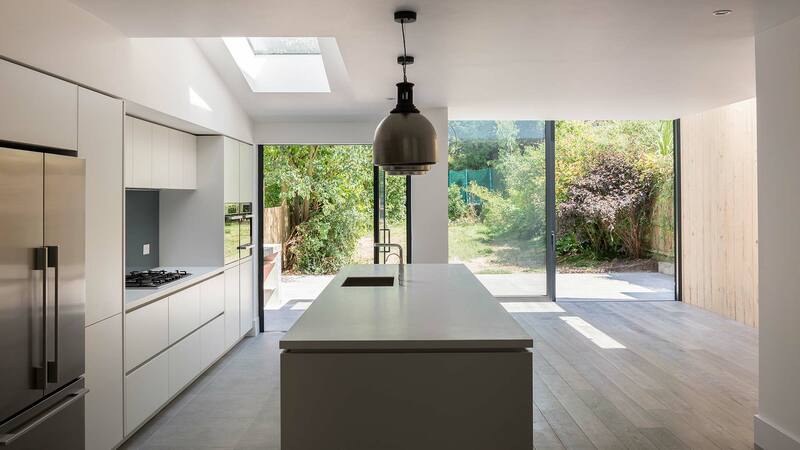 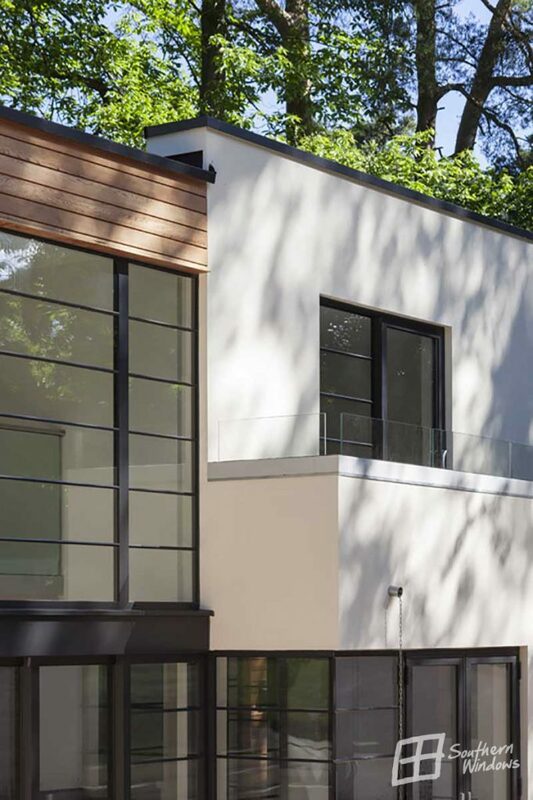 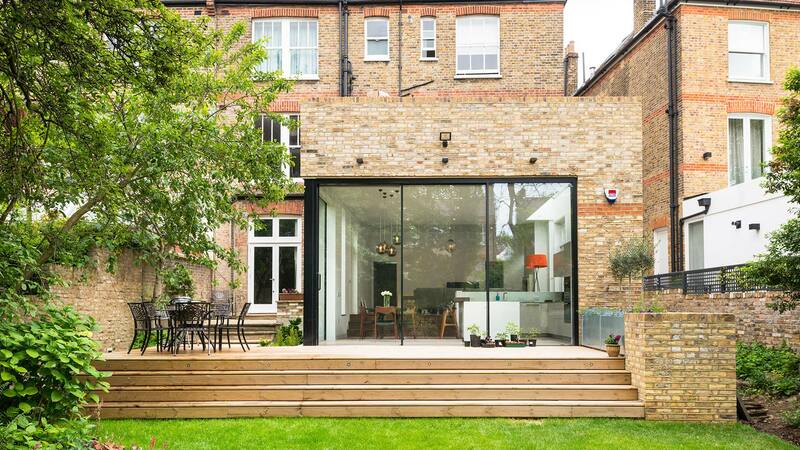 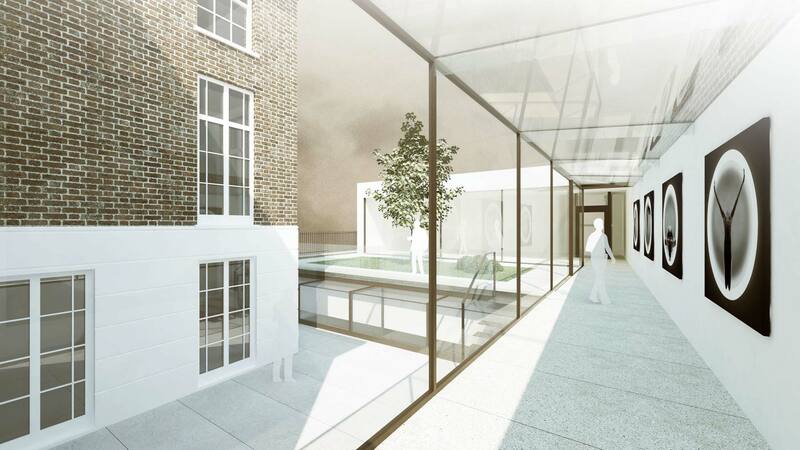 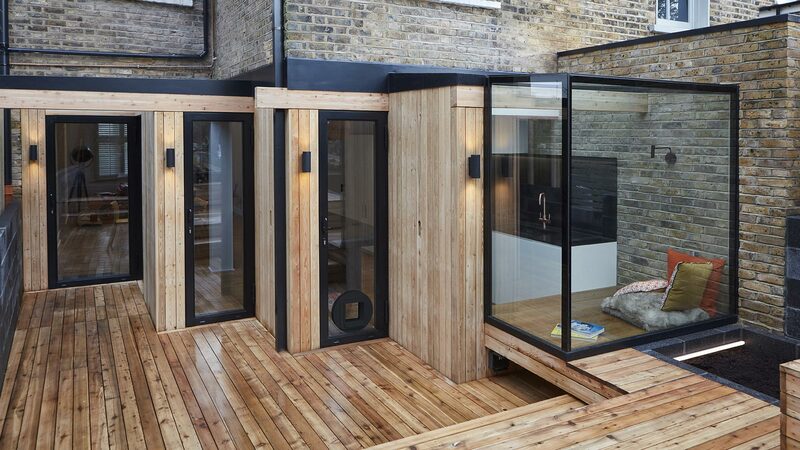 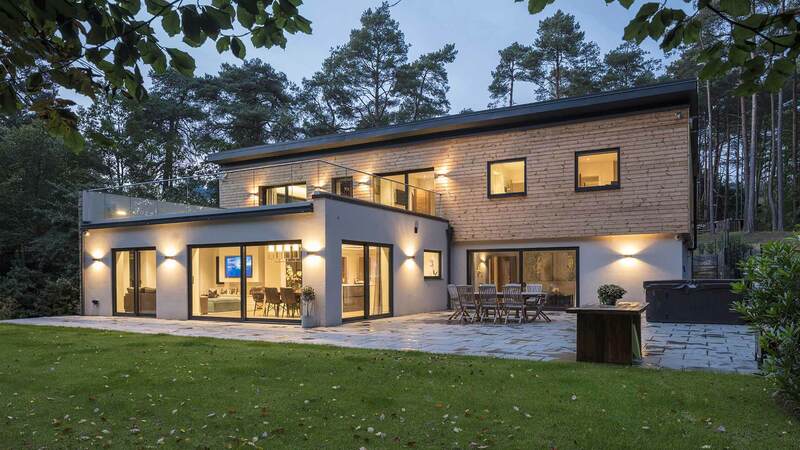 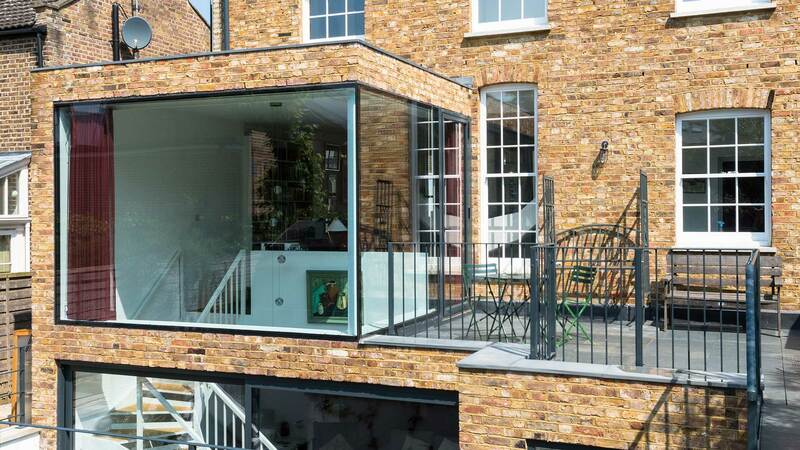 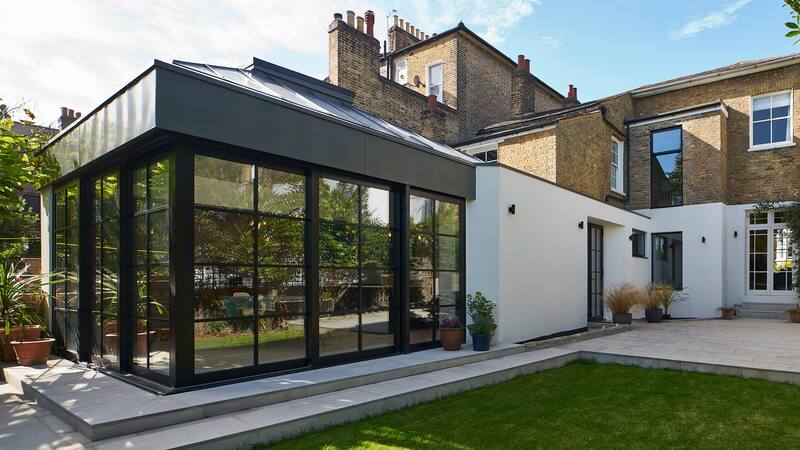 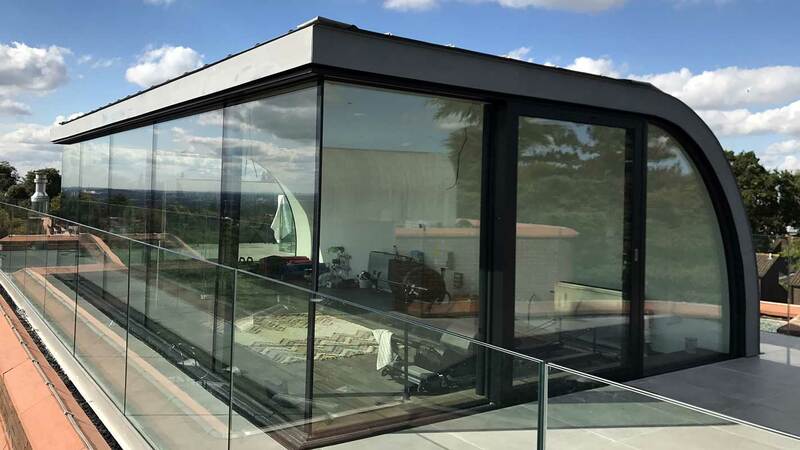 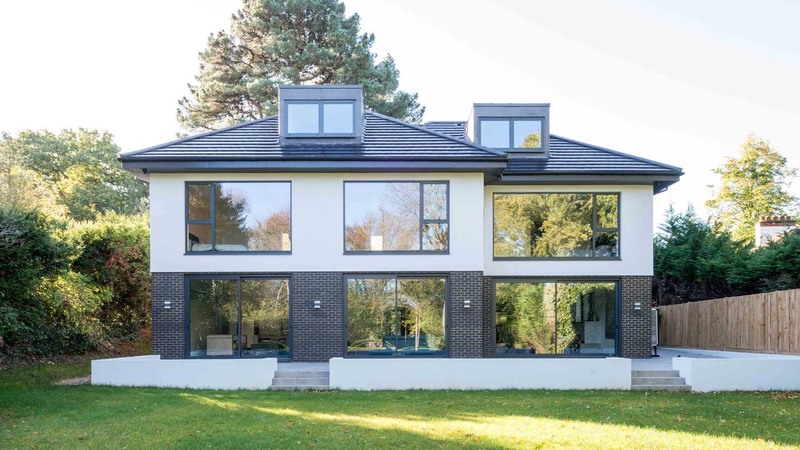 This Award Winning Project by BWP Architects features bespoke architectural glazing that complements this highly contemporary design. 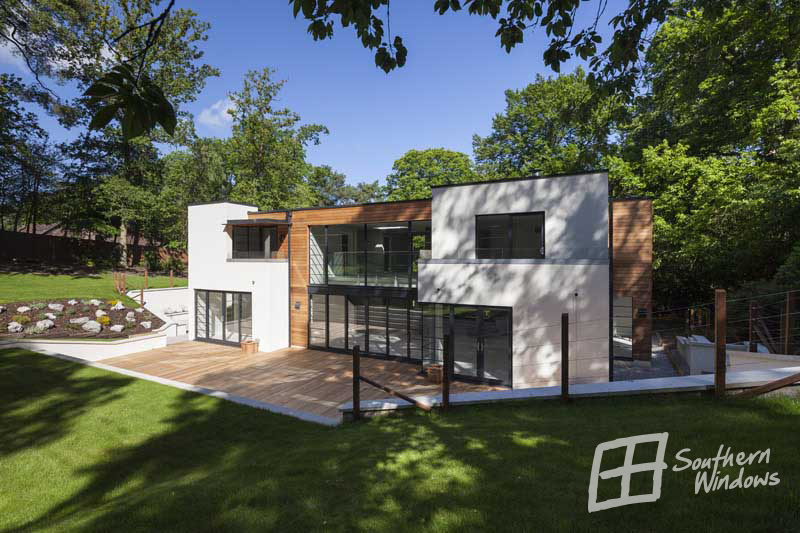 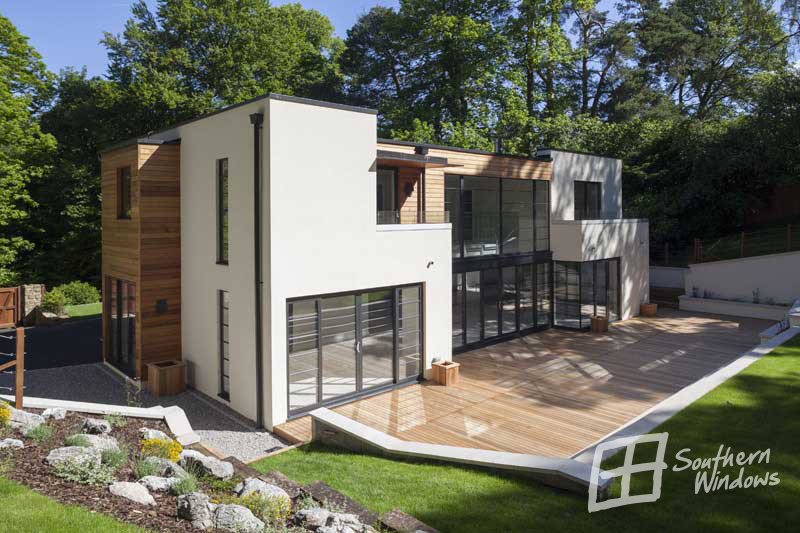 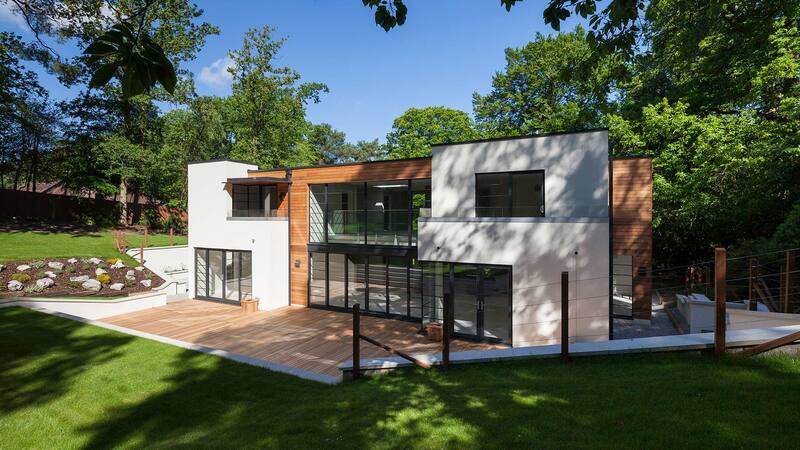 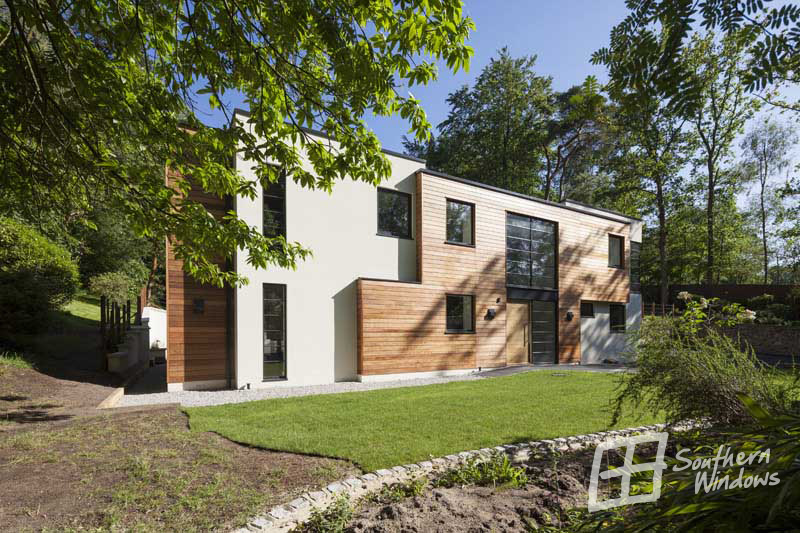 Winner of an award in the UK regional stage of the International Property Awards 2014-15. 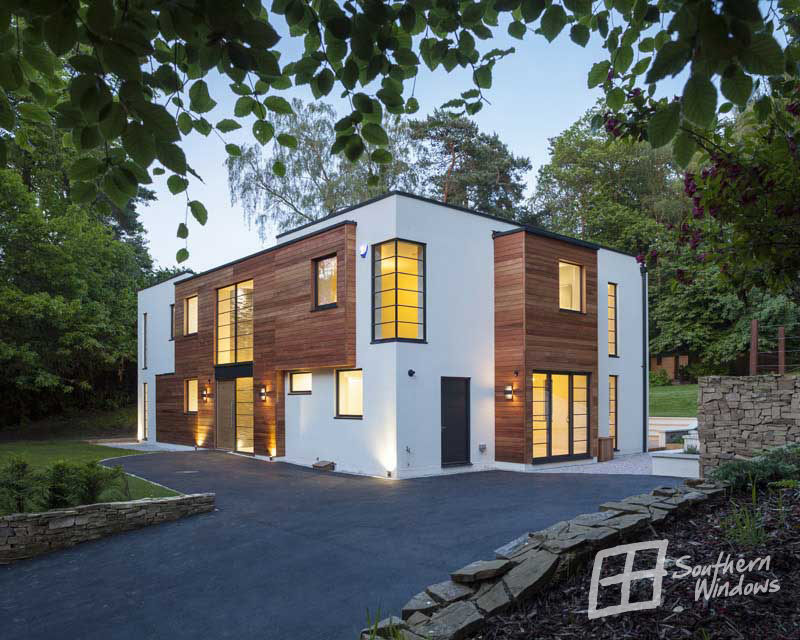 Runner-up and highest placed residential project in the 2015 Waverley Design Awards Peoples Choice Award.